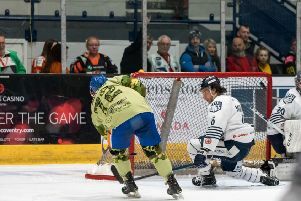 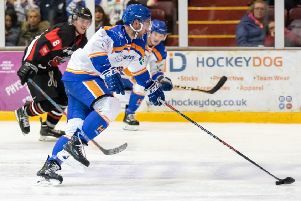 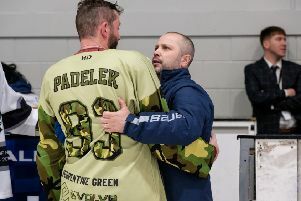 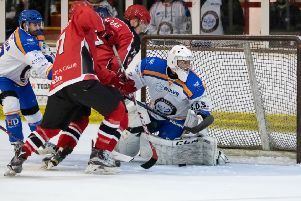 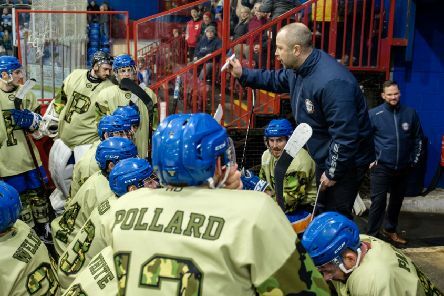 Peterborough Phantoms head coach Slava Koulikov urged his players to shrug off the disappointment of Grand Final defeat and savour the success of a treble-winning season. 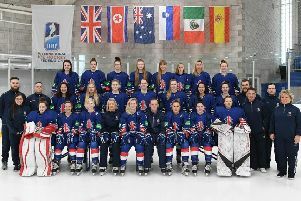 Local ice hockey player Kim Lane has helped Great Britain Women to silver-medal success. 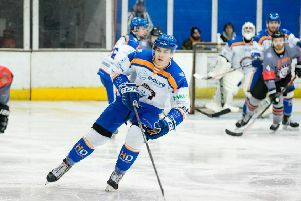 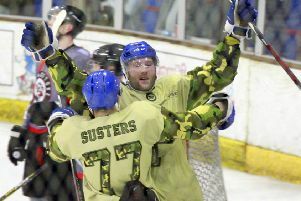 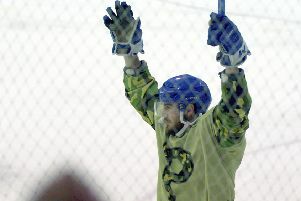 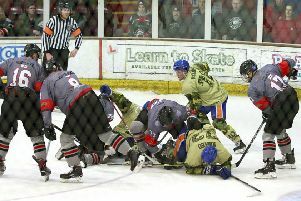 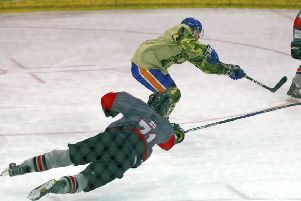 Modest hero Martins Susters insisted the credit for another trophy triumph went to the entire Phantoms team. 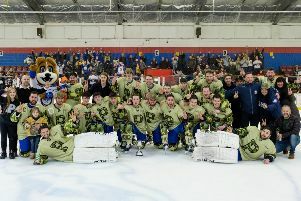 Few sportsmen will be lucky enough to win three trophies in their careers let alone in one season. 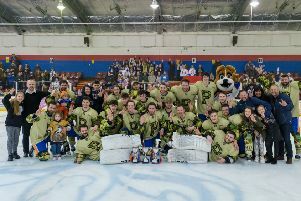 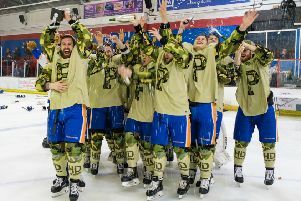 Peterborough Phantoms have one hand on a third trophy in a tremendous season after taking command of the NIHL Division South play-off final last night (April 6). 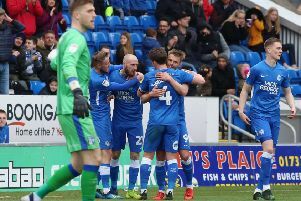 The double-winners are now just two games away from being treble heroes – with a possible quadruple tilt thrown in for good measure! 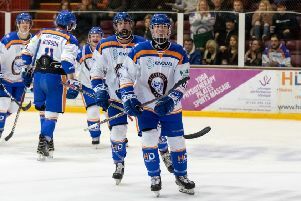 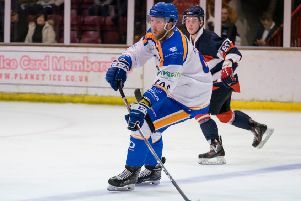 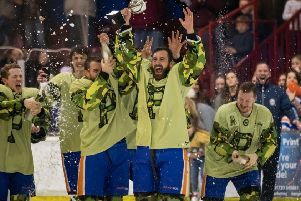 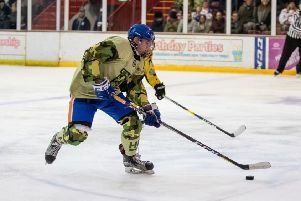 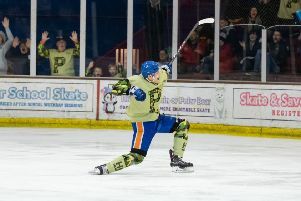 Peterborough Phantoms captain James Ferrara spoke of his joy at lifting another trophy - then insisted the club’s work is far from over this season.